When it comes to countries you’ve probably never heard of, Guyana unfortunately makes the list. It is the only English speaking nation in South America and is heavily integrated into the Caribbean. With a wealth of resources and a new pro-business reformist government it should be attracting foreign investment. So why then have you never heard of Guyana? Probably for the same reason as many foreign investors, with 193 countries there’s a lot of competition. 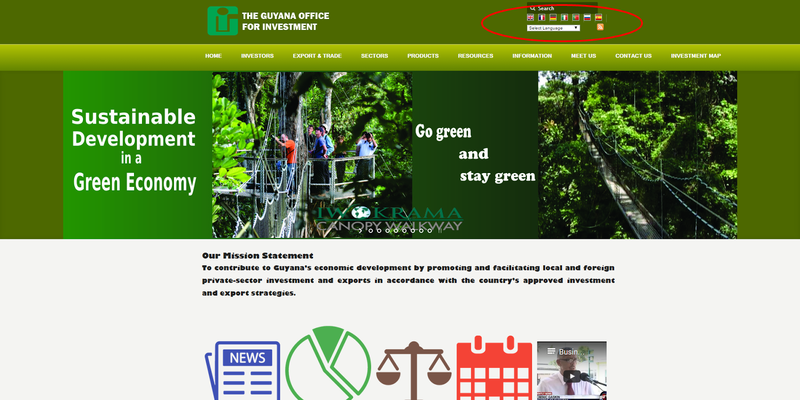 Add to this Guyana’s Office for Investment (GO-Invest) previous website left a lot to be desired and there’s no surprises that no-one knew Guyana. But with a new government and a pro-investment Minister appointed July last year, it has stepped up its game. But there are still plenty of opportunities to take even greater strides forward. A high level overview about why Guyana was a great place to invest. These are needed but with content only in English when Guyana is surrounded by Spanish and Portuguese speaking investors, looks like a wasted opportunity. No Chinese content prevents the single largest investment market in the world discovering Guyana as an investment destination. On first impression we were impressed with the new site’s emphasis on both content and better navigation options for investors, and its foreign language information. GO-Invest’s Youtube channel, like the calendar of events, has only two videos which are both over nine months old. All of these examples automatically detract from the site’s value. It looks like the new government funded the site's redevelopment but no effort was made to growing it, let alone maintaining it. Put yourself in the shoes of an investor. 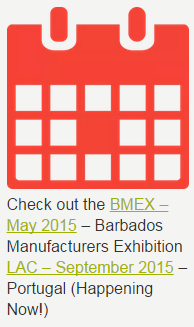 Does this create confidence in Guyana as an investment destination? The foreign language information in the top right seems incredibly encouraging. What better way to attract investors than making sure Google knows about your content in the investors' language? And this is where Guyana misses another fantastic opportunity. For starters, the way this has been implemented is poor. It is no more than a Google Translate plugin. Anyone viewing GO-Invest’s content receives a machine generated unprofessional (and inaccurate) experience. 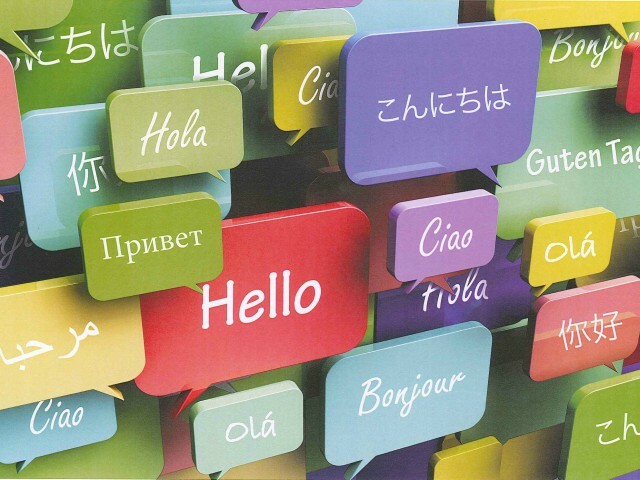 It also means this information is only generated when the investor visits the page and clicks their language. Google never sees this information other than English, limiting the number of people discovering Guyana’s investment information. Here we see pages written in Japanese targeted at tourism investors. It has the information they want, and even includes a local Japanese phone number where they can call. Best yet, what happens when tourism investors in Japan visit Google? 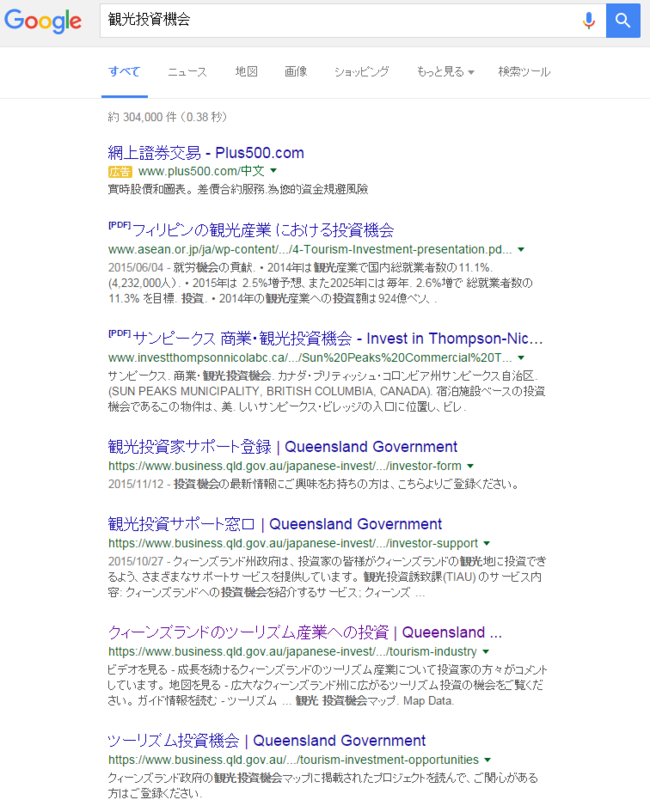 Apart from the first two links for the search ‘Tourism investment opportunities’, the Queensland Government dominates the search results. 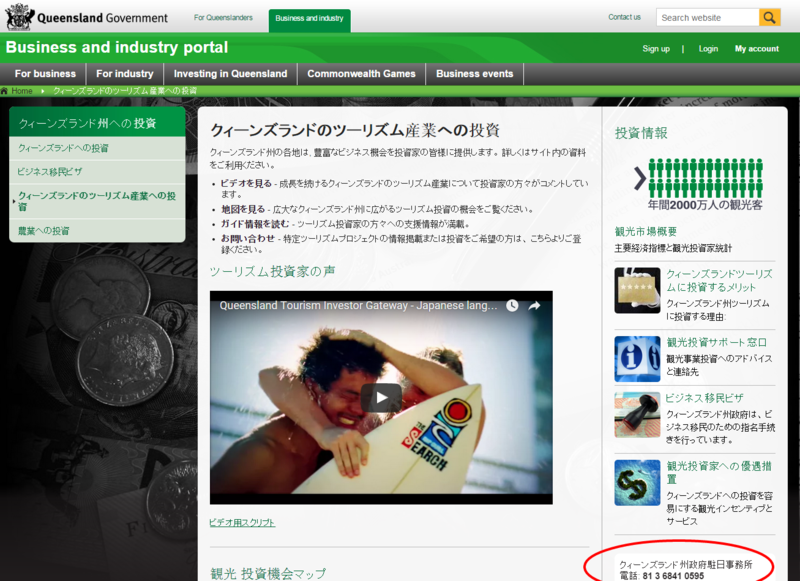 It’s fair to assume any investor in Tokyo seeing this will look into Queensland as a destination to invest. There’s no reason why Guyana or any other investment seeking government couldn’t do the same thing. GO-Investment should also review and update its content. A dated 2007 Investment prospectus is still heavily emphasised and drives a lot of the site’s content. Large sections of the site appear to be cut and pasted from the guide, often referring to a table in the PDF version that hasn’t been brought across to the website. Forms available through the site for company incorporation are also still in PDF and can only be mailed. 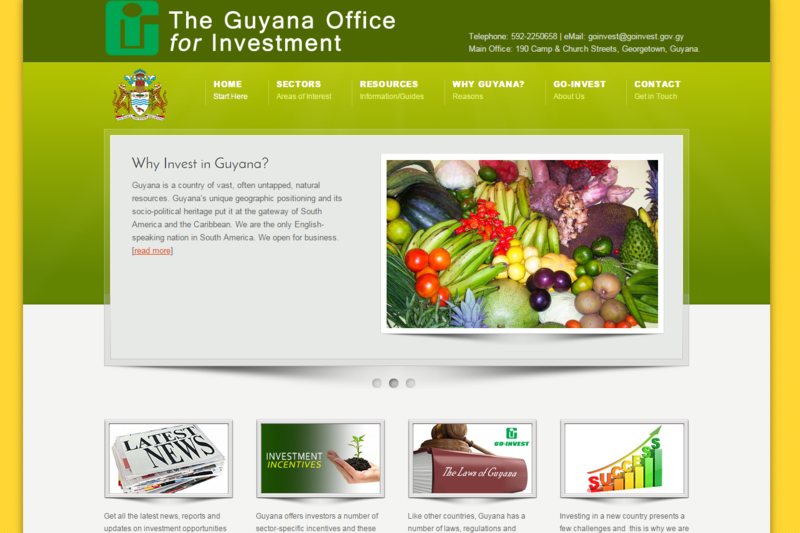 This further erodes confidence in Guyana as an investment destination. Guyana’s pro-business approach to stamp out corruption, improve its investment governance and streamline approval processes should help it take a big step forward. But without a contemporary investor-focused re-appraisal of its website, they’re missing out a great opportunity to take investment attraction to the next level.